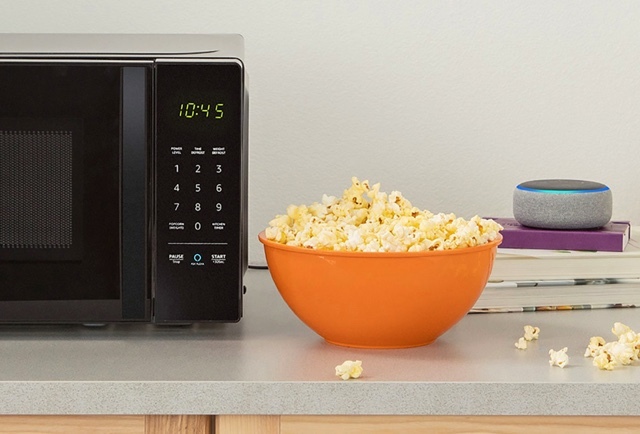 The Alexa-powered Amazon microwave you didn't ask for is here. The company's big hardware splurge encompasses your car, your kitchen and even your walls. There's upgraded Echo devices, too, if that's what you were looking for. Meanwhile, Apple's iOS 12 is an update worth your time, and life insurance companies are very interested in your step count. The company announced not one, not two, but seven new Echo products at an event in Seattle. 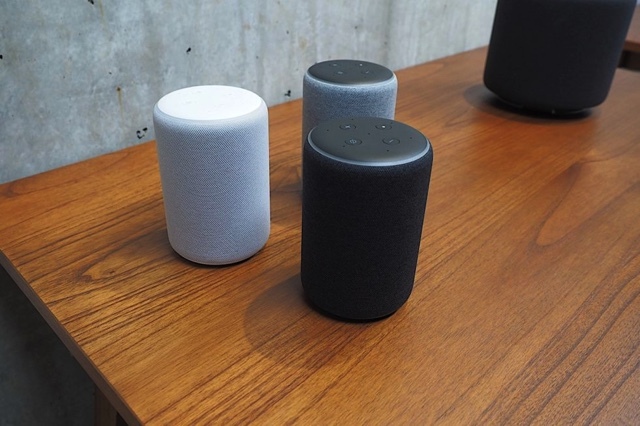 With so many new Echo speakers and companion products, Amazon is clearly flexing its dominance in the personal-assistant space, as if thumbing its figurative nose at the likes of Google and Apple, who both arrived relatively late in the smart-speaker category. Pretty soon, everything in your life will be powered by Alexa, and you might not even realize it. Screen Time can't magically give you self control. iOS 12 doesn't pack loads of new features or a massive redesign -- just lots of polish and a few really thoughtful additions. 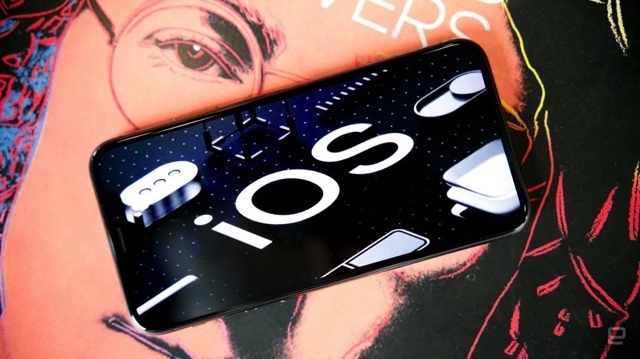 Chris Velazco said "By focusing on polish over breakneck progress, Apple has put together what feels like the most complete, thoughtful version of iOS I've seen in a long time." The best part, though, is that if you're still hanging on to an older iOS device, you'll probably notice a boost in performance, too. The company is completely doing away with traditional policies. Life insurance company John Hancock, one of the oldest and largest underwriters in the US, has announced it will only sell policies that track fitness and health data. 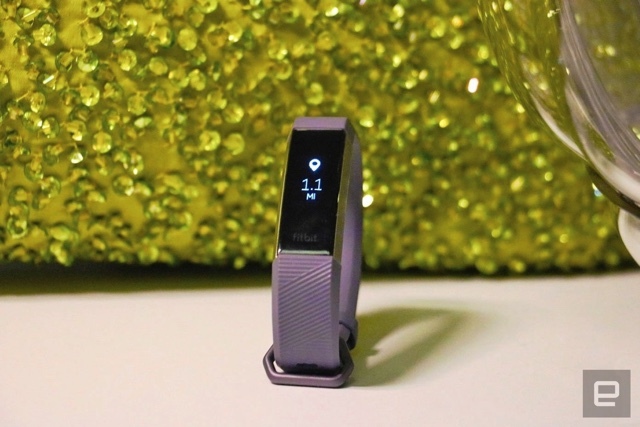 This isn't John Hancock's first foray into health and fitness tracking for its life insurance policies. The company began offering "interactive" programs back in 2015. Last year, John Hancock offered customers a $25 Apple Watch if they met certain fitness goals. Now, the company isn't offering its customers a choice; traditional life insurance plans will be converted to Vitality plans starting in 2019. The HyperSmooth upgrade in stability alone will save hours of potential memories from the trash can. 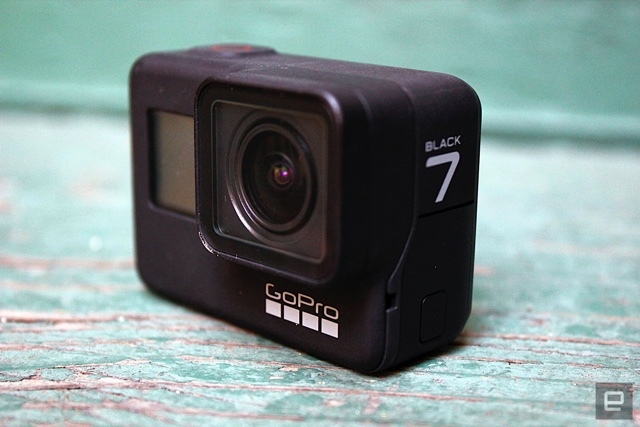 SuperPhoto makes the GoPro a more robust choice for stills, and the addition of live streaming is a plus for everyone. If you live on social or love to share in real time, the Hero 7's portrait mode, snackable videos, TimeWarps, live streaming and improved HDR images are all going to sing to you, or at the very least, give your trusty phone a run for its money. Heard of Xbox Game Pass? It's like that. PS2 and PS4 on PlayStation Now are downloadable as well as streamable. Moving them to your system from the cloud cuts out annoying lag, but it does mean that Sony will require an occasional online check-in to verify your subscription to keep them functioning -- the same thing it teased for Xbox a few years ago.